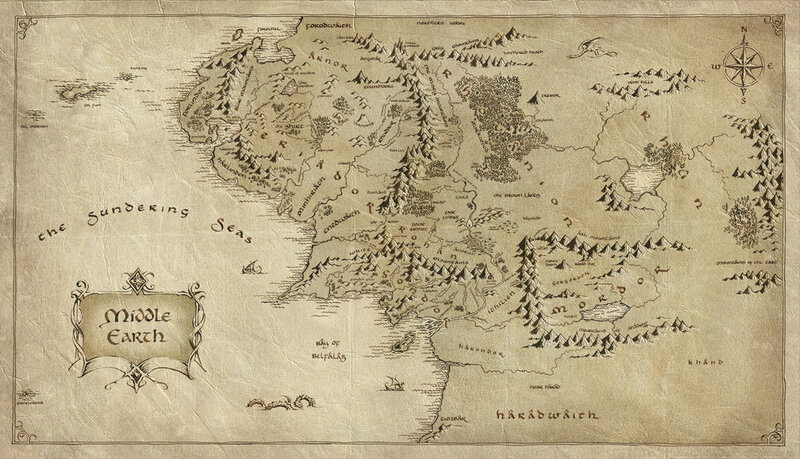 The Hobbit by JRR Tolkien was published 80 years ago on this day. :) Our name Elf is inspired by Tolkien's Lord of the Rings series. Tolkien reimagined what an Elf was in a beautiful way.